When you can not have the Lord's Supper? In what circumstances Christians can not have the Lord’s Supper and how much time (divorce, choice of non-Christians partners, abortion, fornication, etc.). Are there situations when Christians are forbidden to ever attend the Lord’s Supper? I learned by chance that there is a confession that prevents its members to have the Lord’s Supper because they were baptized as adults, and they baptize infants, but they are neither Orthodox nor Catholic. I have previously written two articles, and I explained what is and what is not the Lord’s Supper. 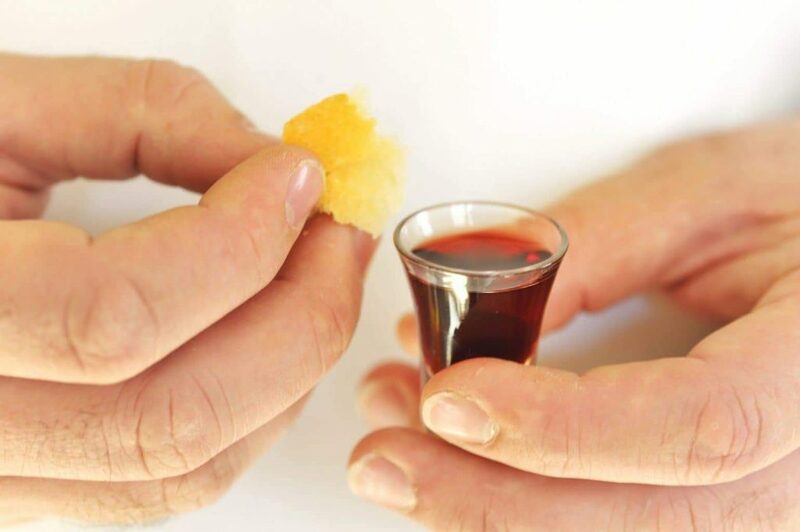 You will find the answer to your question in the article Lord’s Supper (Holy Communion) is a judgment. If you misunderstand anything, come back with questions.